Did you click on a headstone image? We only have small images on this blog. I encourage you to read and record headstone inscriptions – this is the information your ancestors chose to share about their loved ones. 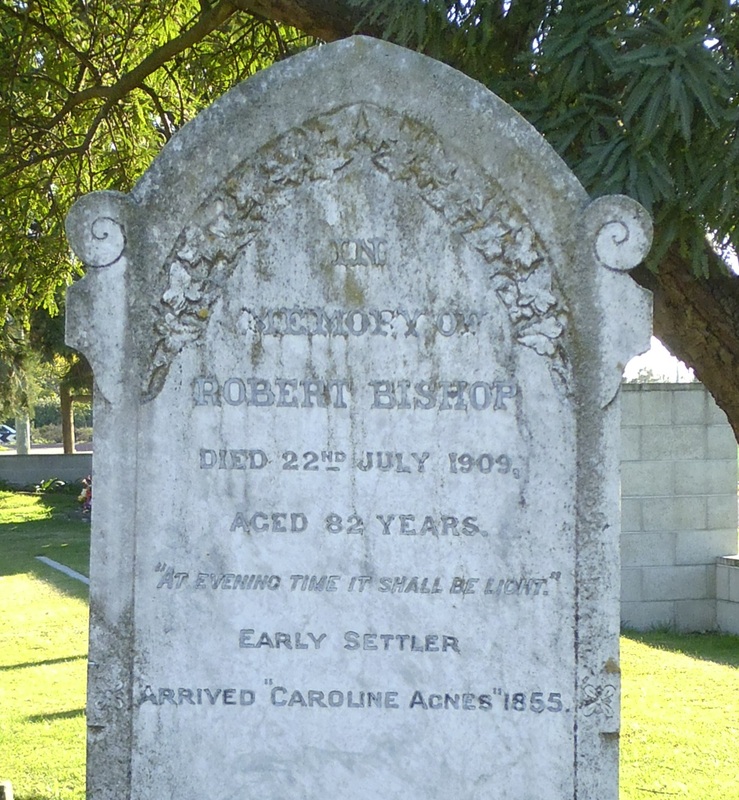 Inscriptions often reveal a little bit more information about your ancestor’s life, as well as their death, so having a copy of the wording is vital to your genealogical research. Did your great-grandfather belong to a club? Which ship did your ancestor arrive on? What was the name of the family’s property? I have close-ups or large images of all the headstones on this blog. To get a hi-res, large image of a headstone from which you can clearly read the inscription for yourself as well as examine any grave symbols, simply email me with the details and, for a small donation (PayPal or Bank Transfer), I’ll be happy to send you all the images you require by email. And remember, as a member of the NZSG and a resident of Canterbury, New Zealand, I am able to undertake research in this country, on your behalf. I am looking for details of John & Sarah Kelly M 1880 both in their 40’s they had a daughter Lucy born 1887, my husbands grandmother, she married in NZ then migrated to Vic. I know nothing of her family in NZ.